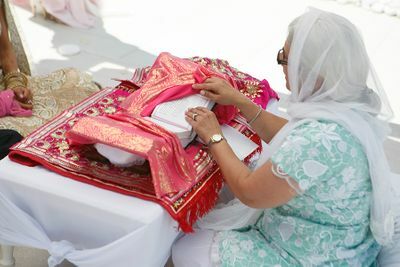 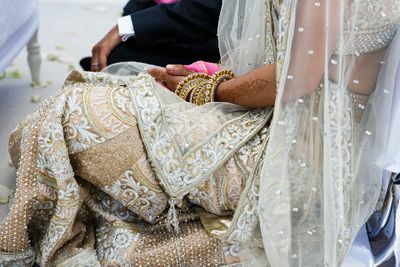 Marryme in Greece is leading destination wedding planning company specializing in Hindu and cultural weddings. 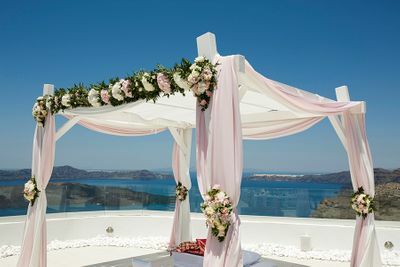 They help plan, organize and design your wedding in the Greek islands of Santorini, Mykonos, Hydra, Spetses, Kea and any other destinations in Greece. 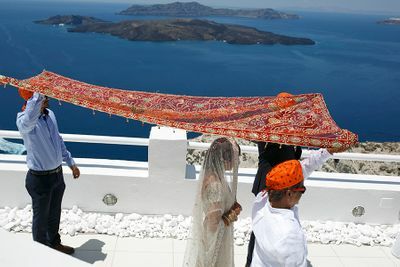 Also they organize weddings in Athens. 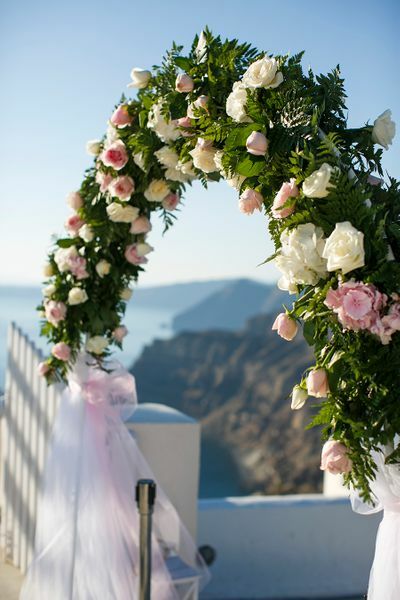 Their moto is happy brides, happy guests, lovely events and a lot of fun for your wedding day in Santorini and the rest of the places in Greece. 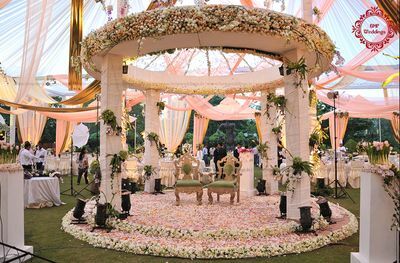 They also help you to arrange pre wedding and post wedding events for your guests. 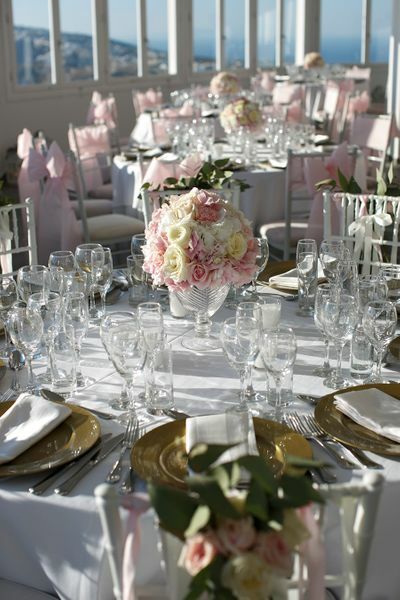 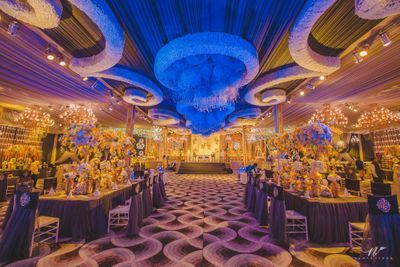 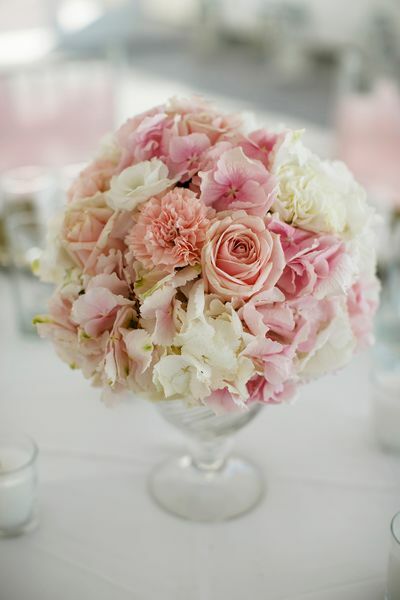 They have a fantastic in-house décor service but work well with any decorator of the bride and groom’s choice. 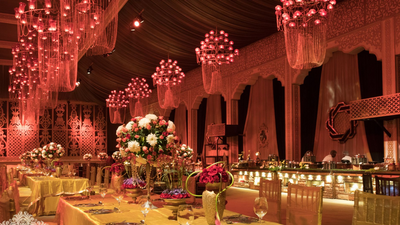 They never overdo with any events, they keep it subtle and classy. 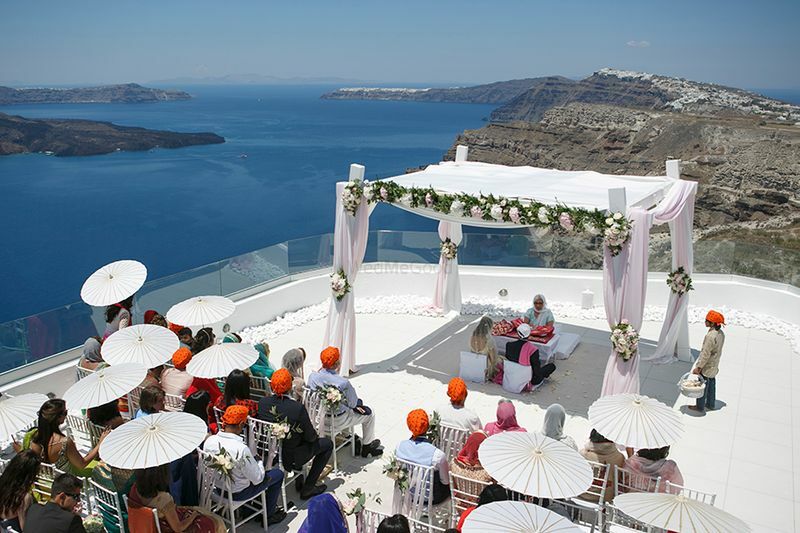 They are based in the United Kingdom.